Raisins preserve most of the fruit’s properties. 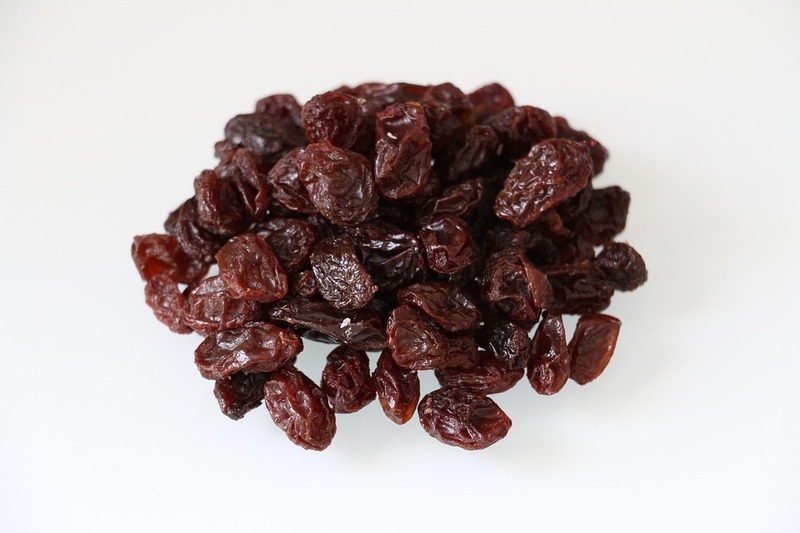 These raisins have a sweet and fruity flavor which makes them nutritious and appetizing. Suggestions for use: A very healthy and nutritious snack. They can also be added to breakfast cereals, yoghurt or numerous recipes.